Let the Beauty of these chandelier earrings, sparkle all over you. The statement earrings that will impress you, like no other earrings have before! 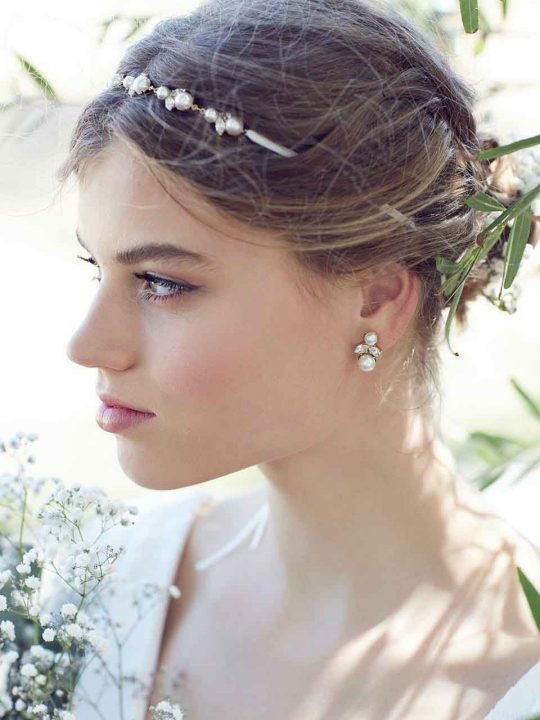 Let some beauty in to your life with these grand and spectacular wedding earrings by Hello Lovers Australia. These silver beauty chandelier earrings will be the statement your looking for. 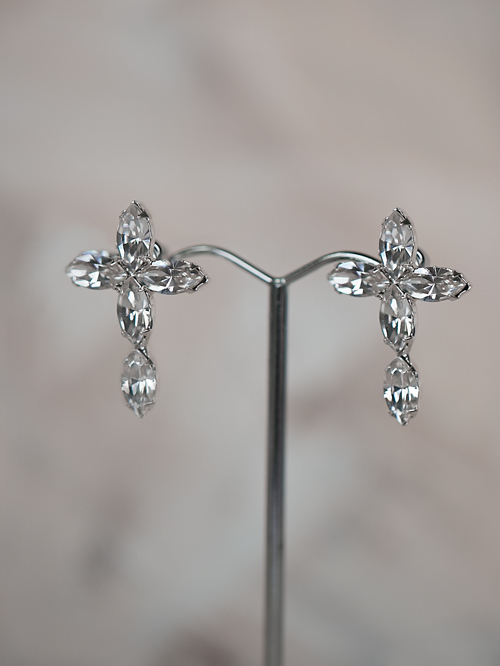 The perfect earring to complete your wedding or evening dress. I love chandelier earrings, but hate it when they are to heavy. So we have used components that are lightweight. With a lot of space to give the size with out to much weight. Made in Australia with a sprinkle of love and Swarovski crystals. Earrings are sent with in Australia by overnight express and come in a delightful silk pink box. This cute box will suit your jewellery table perfectly. I have done a special edition Gold with Black stones version, isn’t she gorgeous! limited amount in stock. 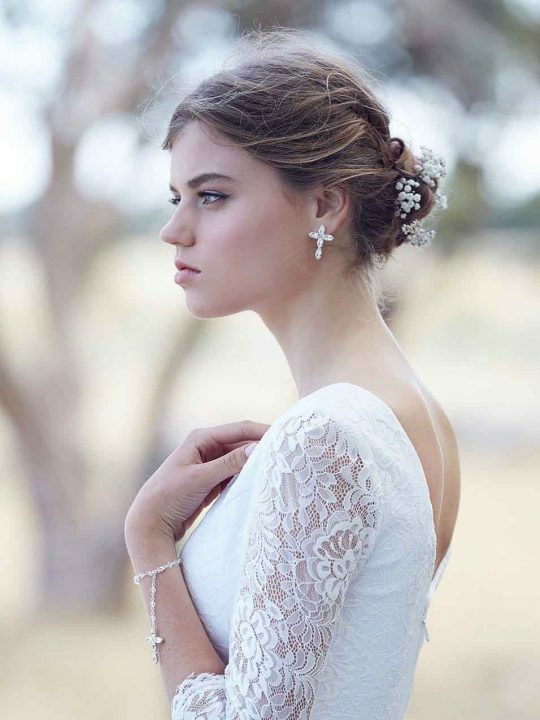 Hello Lovers Australia also design and manufacture a sensational range of boho lace wedding dresses. Designed to bring out the inner bohemian goddess from within. Featuring fine bridal laces and styles that allow you to choose the perfect bridal jewellery from our stunning jewellery collection. That will perfectly complete your bridal look. A big thank you to perfection bridal . They chose Hello Lovers Jewellery for their “Now and forever” Campaign. What a stunning range of Plus size wedding dresses. That were beautifully accessorized with Hello lovers bridal accessories.